AquaBall is available in four flavors, Fruit Punch, Orange, Berry Frost and Grape and features fan favorite characters from Disney’s Frozen, Disney Princesses, Marvel Avengers, and Disney Classic Characters. AquaBall is the easy solution to finding a beverage that both kids and parents will love. With the holidays nearing,these will make a great stocking stuffer, great for road trips, school lunches, use for DIY ornaments with the kids, use them to make Hot Chocolate Balls for Christmas gifts and more! My kids love these and the variety of flavors and did not mind if the flavor they drank was in a boy or girl ball. This a great alternative to all the sugary drinks that are out! 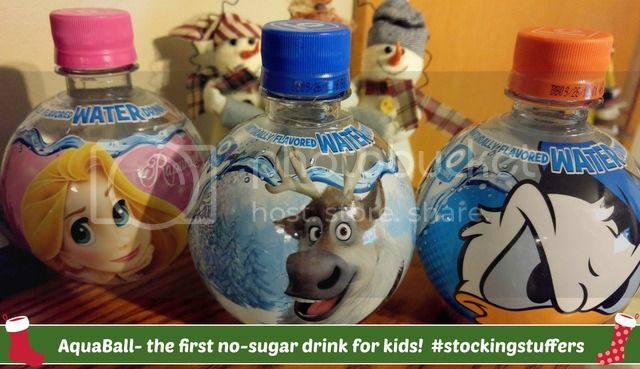 This is the very first and only flavored water just for kids with absolutely no sugar and no calories. Instead, it’s sweetened with natural stevia, has no artificial colors or flavors and is enhanced with B Vitamins and Vitamin C. AquaBall is also the only water beverage to meet Disney’s nutritional guidelines and receive their “Mickey Check” seal of approval. Berry Frost - AquaBall Berry Frost is naturally flavored and features Anna, Elsa, Olaf and Sven from Disney’s Frozen. 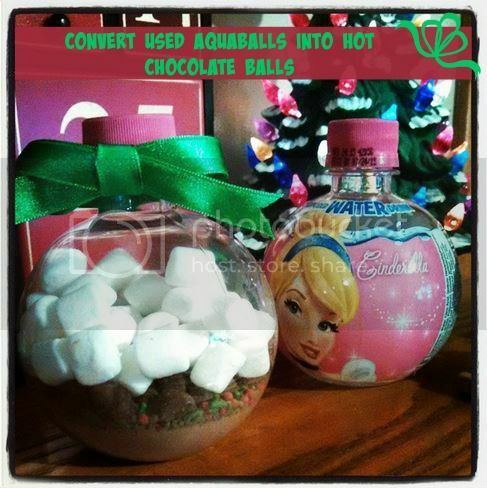 Fruit Punch - AquaBall Fruit Punch is naturally flavored and features Disney Princesses Ariel, Rapunzel, Cinderella and Belle. Grape - AquaBall Grape is naturally flavored and features Marvel Avengers Iron Man, Captain America, Hulk and Avengers Assemble. Orange - AquaBall Orange is naturally flavored and features Disney’s Mickey Mouse, Minnie Mouse, Donald Duck and Daisy Duck. 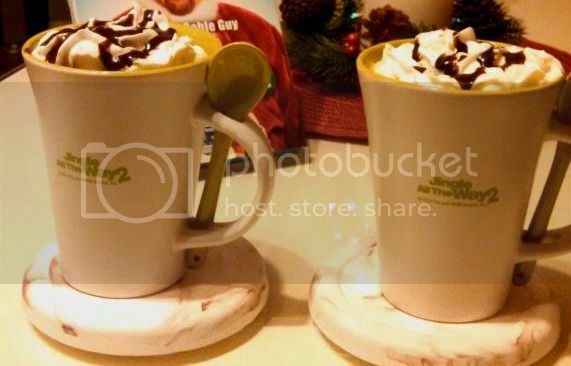 One AquaBall equals two cups of cocoa! 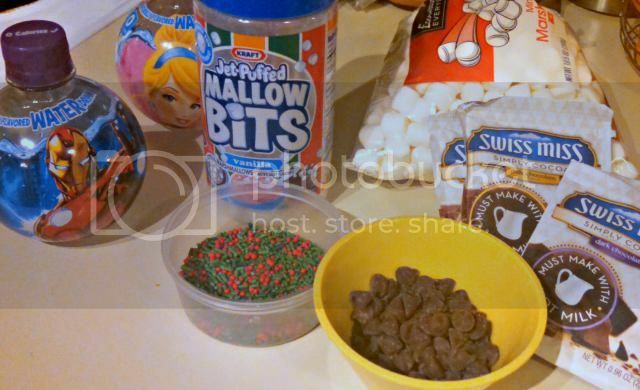 Perfect to make while wrapping holiday gifts!